Non-compete agreements are increasingly in the news, though not always in the most favorable of contexts. Proponents argue that such agreements protect firms’ intellectual property and prevent the loss of key employees, customers, suppliers, and trade secrets. Karolina Calhoun, senior financial analyst with Mercer Capital, explains that others would suggest that non-competes stifle innovation by limiting competition and employee mobility. 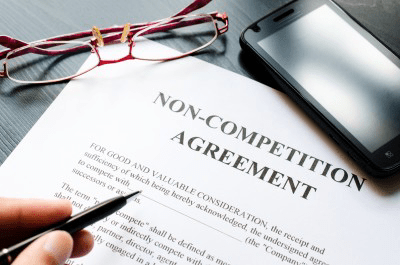 To read the full article in Mercer Capital’s Financial Reporting Blog, click: Non-Compete Agreements: The Good, the Bad, and the Ugly.